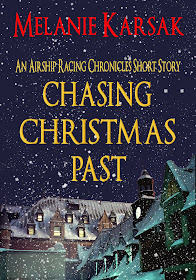 Congratulations to author Melanie Karsak on her publication of this wonderful holiday short read, Chasing Christmas Past. 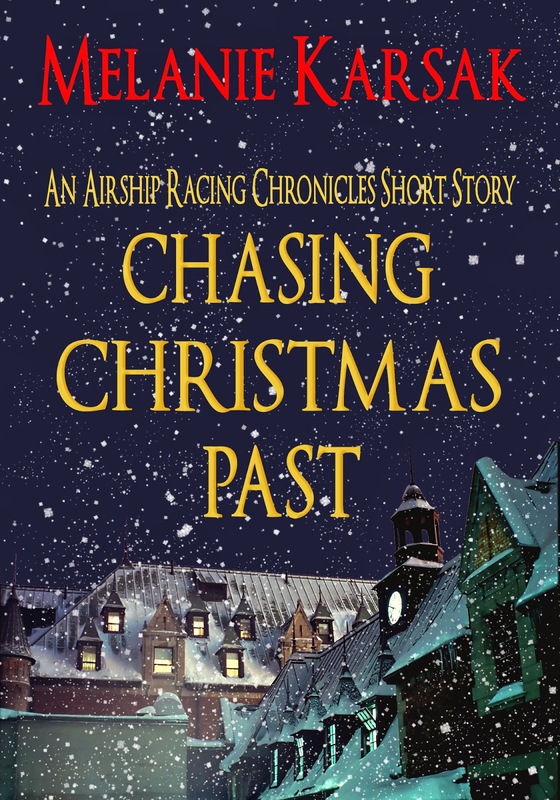 The short story, a prequel to her Airship Racing Chronicles, is available for FREE on Amazon through December 26th! At Rose’s Hopper, a popular London tavern frequented by airship jockeys, all is merry and bright—except Lily Stargazer. Lily and her crew are set to run the Christmas Day Yuletide Airship Race from London to Calais, but not before spending the night swimming in mulled wine and longing for absent lovers. Even the prospect of a Yuletide win can't convince Lily that this Christmas will be better than any that came before. But Lily’s about to find out there really is a Father Christmas. I love fantasy, steampunk, history, and adventure, and this book delivered! The author paints a vivid portrait of Venice, with its palazzi, jewel-coloured waters, masks, and gondolas. Venice truly comes to life as well as the other destinations visited in the course of following the mystery around the kaleidoscope. One of my favorite things about this book is the world building. It is amazing. I could easily envision the airships, the airship towers, sky pirates, and the elaborate dress and contraptions. . .I absolutely loved it!